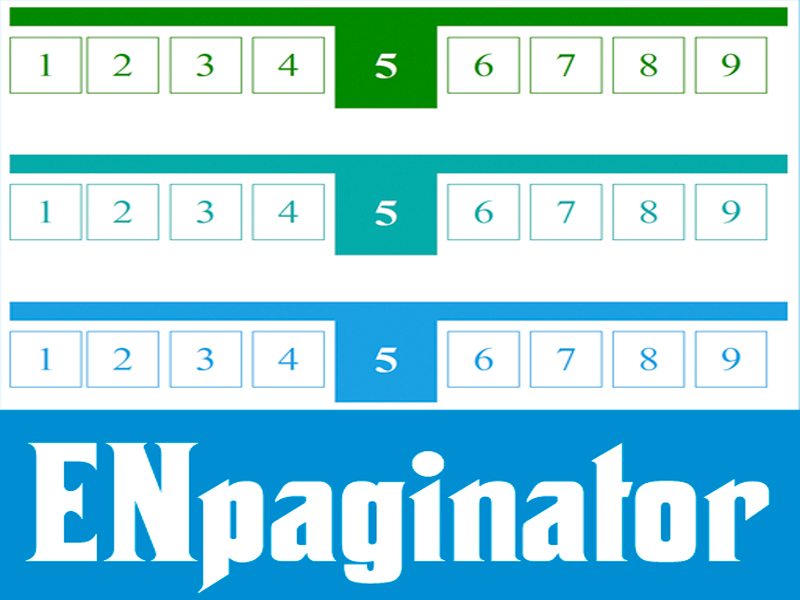 Create unlimited elegant & stunning pagination menus; combination of old fashion style: Next/Previous and modern styles plus many tweaks. Category: PHP. Tags: elegant navigate pager, elegant navigate pagination, elegant navigation menu, elegant navigation paging script, PHP pager script, PHP pagination menu. 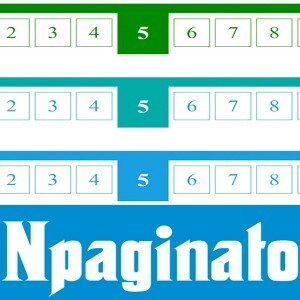 Be the first to review “ENpaginator: LITE Version” Click here to cancel reply.